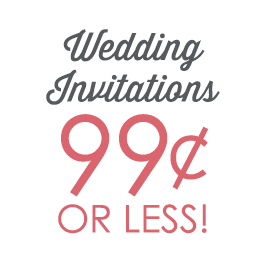 At Ann’s Bridal Bargains, we pride ourselves on offering stylish wedding invitations for a great price. 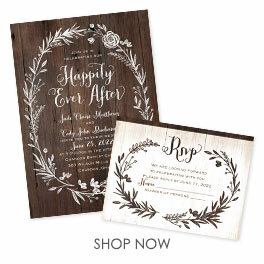 Shop here for our favorite bargain wedding invitations plus the most popular design trends emerging in today’s wedding stationery. Check back often because we’ve always got new favorites to show off and wedding trends are always changing! Looking for more wedding inspiration? Read the blog and enjoy lots of ideas, tips and advice on how to save money while planning a beautiful wedding.